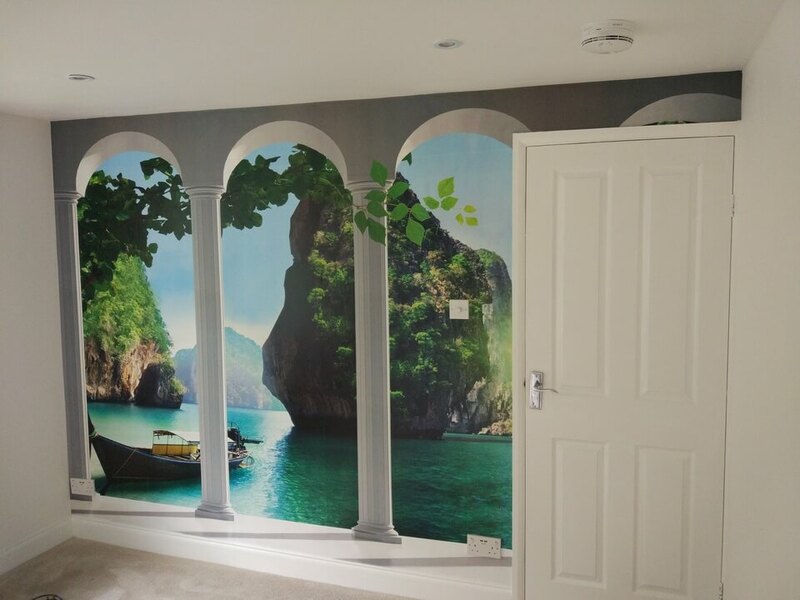 Providing high-quality services with competitive prices based on your budget and requirements, we are proud to be one of the best, trustful and reliable decorators in Hertfordshire. We are proud to undertake jobs of any size. So, whether your home needs freshening up or full decoration, you can be sure. We have the experience and reputation to complete your contract. Brighten up the inside of your home with our experienced painting team. 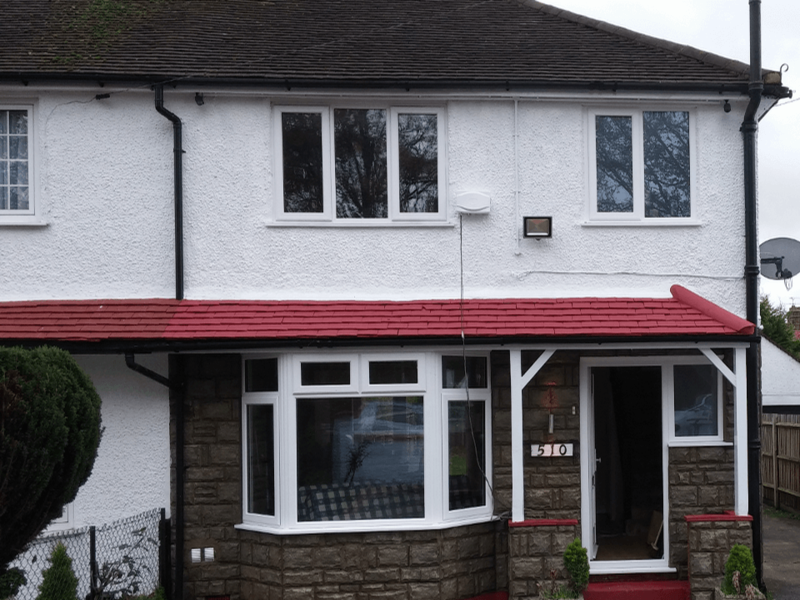 Whether you want to spruce up the exteriors ready to put your property on the market or the time is right for a makeover, out skilled and friendly team are ready to get started on your decorating projects. Making a feature wall can completely your rooms look, make it look spacious and special but it something that not everyone can do. 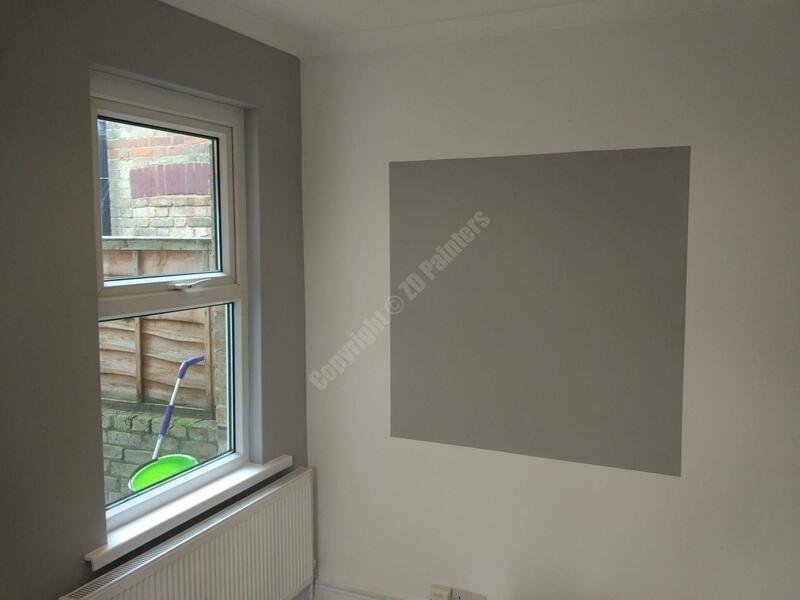 Using only the best quality equipment and professional painting techniques our team can transform homes and business premises with the minimum amount of fuss and disruption to achieve the best results. Hanging wallpaper is a popular decorating method in both residential and commercial properties, creating a professionally finished look in rooms of all sizes. 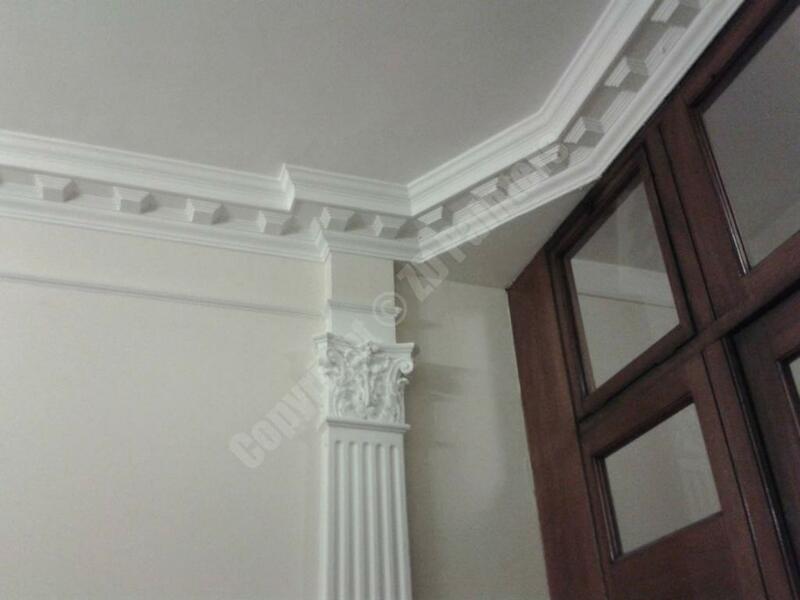 Cornices and coving are widely used in the decoration of domestic, commercial and heritage properties today and our skilled team of decorators can incorporate these features into the decor of your property to deliver an ornate finish. 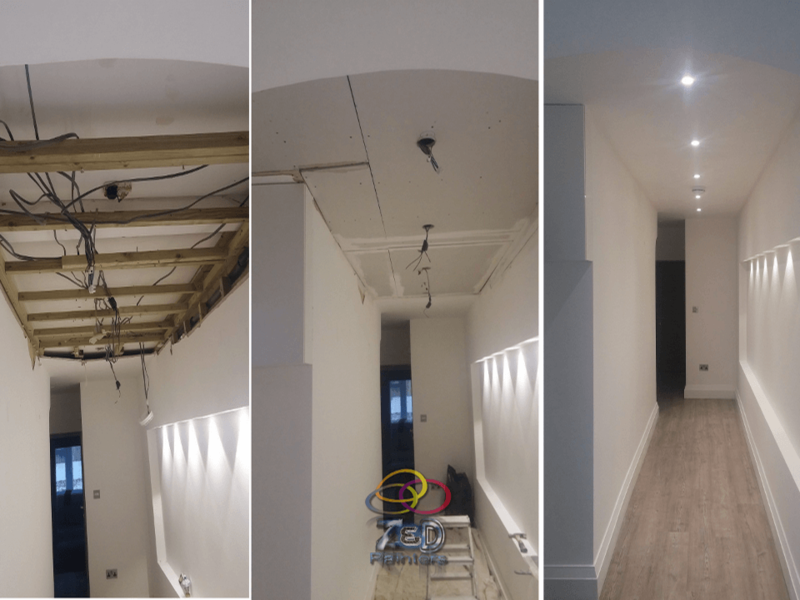 When we speak for repairing and handyman works, we do not mean hanging a picture or fitting a curtain rail, but general building works like flooring, woodwork repairs, electrical repairs, damaged from leakage walls, Artex removal and many others. We believe in building and maintaining strong relationships with our landlord clients, so all of our landlords have a dedicated professional for everything from a blocked drain emergency to house decoration. 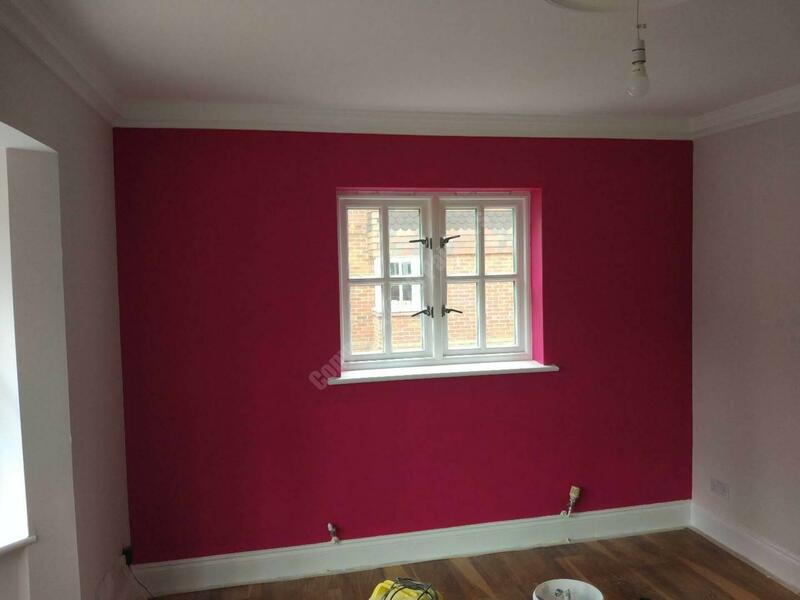 Based in Rickmansworth, we provide a well-established team of professional decorators with a combined experience of over seventeen years in the painting and decorating providing trade service is in an excellent, reliable, trustworthy and tidy manner. 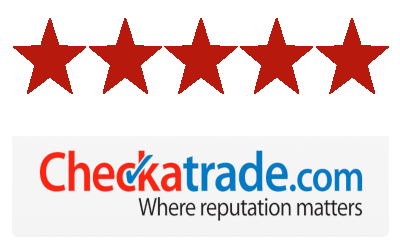 From our long experience in the construction of the whole Hertfordshire area, we know that the quality performance of any external or internal repairs is a key factor for the good end result. That is why we rely on modern equipment and professional team to achieve a perfect service, meeting the highest requirements and modern standards. 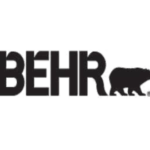 We are focused on our customers and keeping a good relationship after the work is completed. Respecting everyone opinion and requirements is our motto. Repairs with us include carefully planned a series of steps based on the schedule and the estimation we adhere to, including daily communication with customers. We work to achieve our customer’s happiness and we stay close to them to resolve their problems. The communication prevents specific incidents from becoming unsolvable problems. We do not use cheap materials to sacrifice the quality you deserve and be able to offer you the lowest price. Of course on request, we can provide you with different offers that can suit your budget and requirements. We take great responsibility for the accuracy and rapid execution of our services, taking full account of your time. That is why we always finish the work on the estimated time which gives our customers the possibility to plan their works as well. When you call us to perform a service in your home, you will be assured that we will do our job quickly and qualitatively without exaggerating noise and dust. We will clean up and dispose of the waste after finishing the work. competitors, keep the customers we have and gain new ones. Excellent – highly recommend. 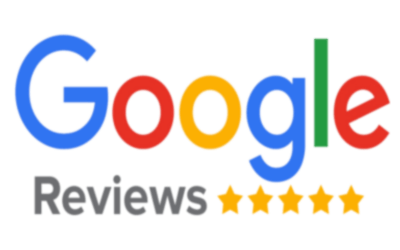 Great & friendly & quick service! Never met Zed as I was away. Sorted a job via phone. Dug me out of a whole so I got to enjoy my holiday. Would certainly use again. 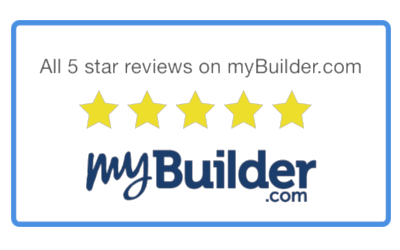 Excellent job and professional from start to finish. Very quick and efficient workers who left no trace of any mess when the work was complete. I’d highly recommend them to anyone contemplating exterior painting works. Zed was very reliable and turned up on time every day. He fitted coving to my kitchen, hallway and living room and decorated the whole house, even the kitchen cupboards. I was very pleased with the final result, and have asked him to quote me for more work, both for me and also for my son. I was extremely impressed with the service from the initial call to investigate the problem, through diagnosis, quote and completion of the work. Zed showed pictures of the problem and explained what was needed to effect the repairs and quoted a price. Following the repair, pictures were taken to show the high standard of work which exceeded my expectations. I have no hesitation in recommending ZD Painters. After a friends recommendation to use ZD painters I contacted zed to paint 4 of my bedrooms plus my upstairs and downstairs hallway and bathroom. I was so impressed that I have recommended him to neighbours and have since asked zed back again to decorate my lounge. Zed is a perfectionist who uses his initiative too which has been a great help!! Nothing is a problem or too much for him! Will most certainly be recommending him again in the future!! Really pleased with the painting that Zed did for us and we’ll be getting him back in to do the rest of the house too shortly. We are looking forward to starting a project with you, so do not hesitate to contact us.